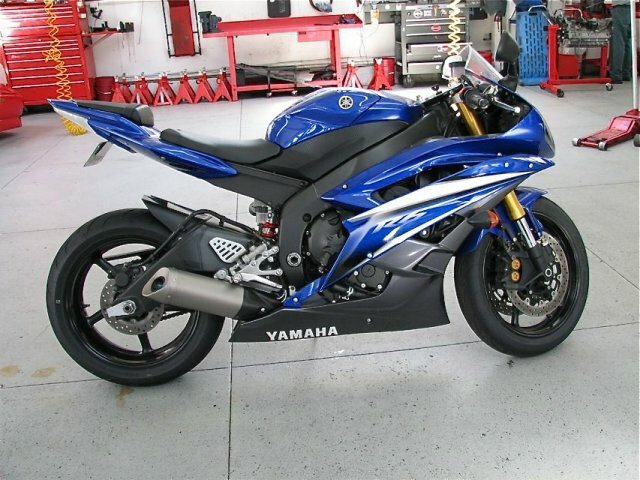 You are looking at a like-new 2007 Yamaha R6. The bike has never been down and has always been garaged. It has brand-new tires and is ready to go. 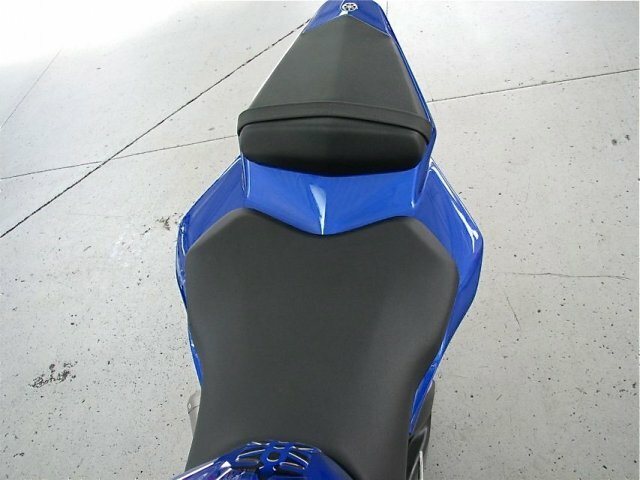 You will not find a cleaner bike on the market. Please feel free to ask any questions you may have.